Indie Game: The Movie has just released their official trailer, and we&apos;re pretty excited. Documentaries have been a getting a lot of mainstream attention over the last decade, and lots of independent filmmakers are stepping in to cut their teeth on them. 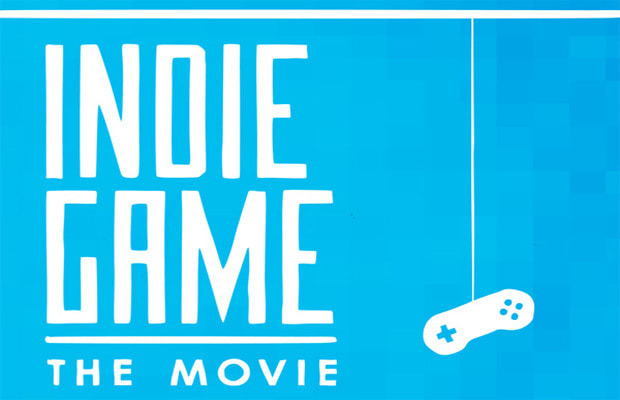 That said, it&apos;s hard to find many solid documentaries on game development culture, which is just what Indie Game: The Movie looks to be addressing head-on. Games treated to a lot of screen time include Fez, Super Meat Boy, and the biggest indie game of all time, Braid. Between the trailer, and all of the extra footage on the website, you should be able to get a good sense of what the finished film is going to be. Aside from that, we can see that the filmmakers want to give us the most bang for our buck. It goes without saying that this film is poised to be one of the best documentaries on video games, so far. It seems to be full of well-arranged, truthful moments with game developers who have been, in many ways, consumed by their projects and see them as extensions of themselves. And that is exactly what gets us to buy games, assuming that the finished product is the work of dedicated people who have done their best work to deliver it to us. Indie Game: The Movie has it&apos;s worldwide premiere at Sundance on January 20, 2012 at the Sundance Film Festival, where it is an Official Selection. You can head over to the site and pre-order the film, or snag a couple of t-shirts and posters for last-minute gifts. And then you can see this as soon as it comes out. Can&apos;t wait.